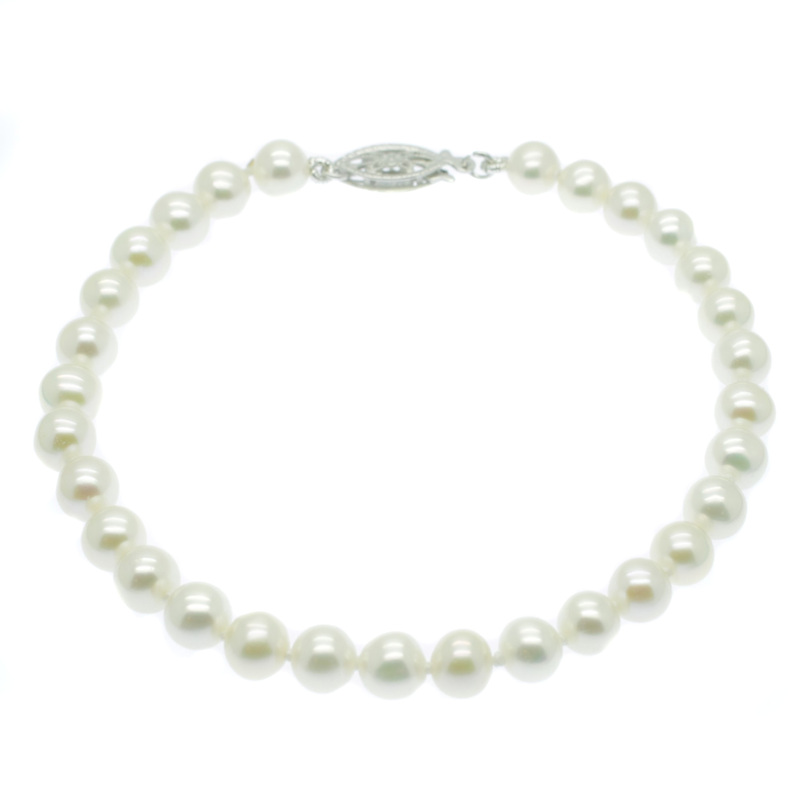 Elegant white pearl bracelet featuring 7mm quality round white cultured freshwater pearls finished with a sterling silver clasp. Timeless white pearl bracelet featuring 7mm quality round white cultured freshwater pearls finished with an elegant sterling silver filigree clasp. 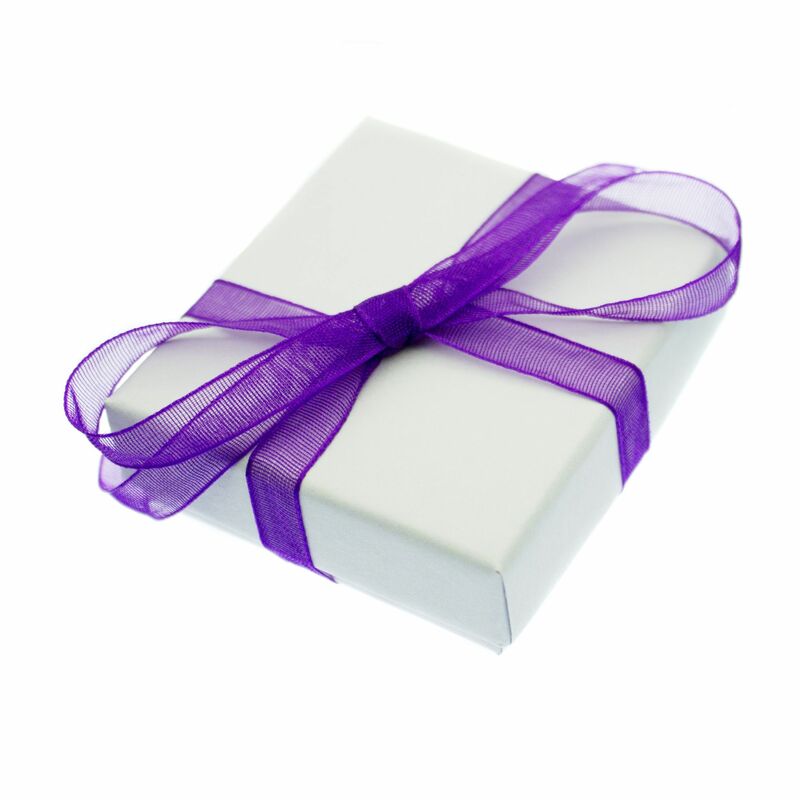 Your bracelet will be dispatched to you in a quality bracelet box, suitable for gifting. Pearl Jewellery Online is operated by Scintilla Fine Jewellery Ltd a pearl jewellery specialist based in Cheshire in the UK. As an ethical jeweller we work only with leading pearl farms and jewellery workshops who share our values for quality and fair trade. Custom Orders - if you cannot find the size or style of item you are seeking then contact us regarding a custom order. Secure payment for Credit & Debit Cards - we use Barclaycard, a leading payment gateway, with SSL 128bit secure servers, or if you prefer you can use PayPal.